I love music and writing (obviously) and can play recorder and I am currently learning how to play piano. 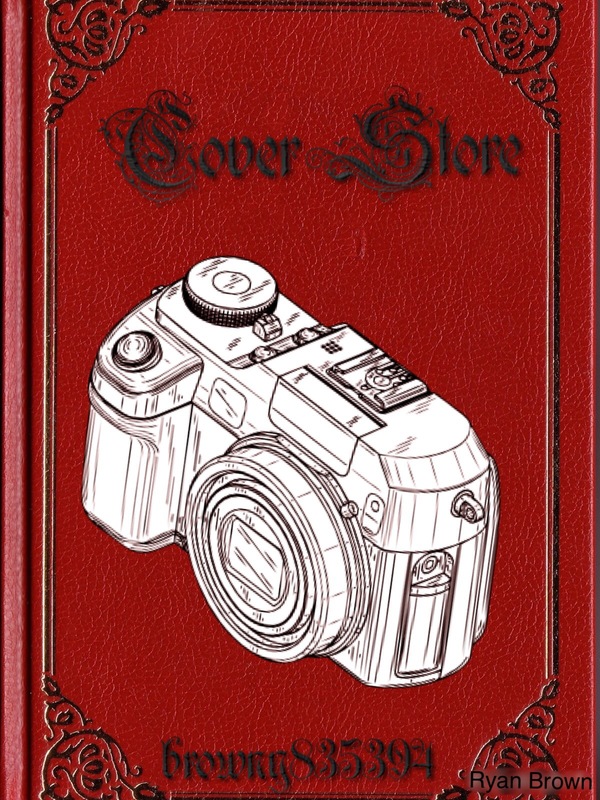 mumbled "Come to my cover store!" If you need a cover for your latest Movella then visit Meraki Cover Store. 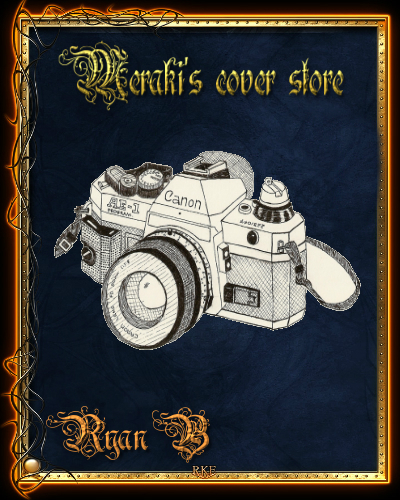 Meraki cover storeIf you would like a cover for any book please write a comment including the title of your book, your penname and anything you would like on the cover. Do you do banners too? Not yet but I might later on.